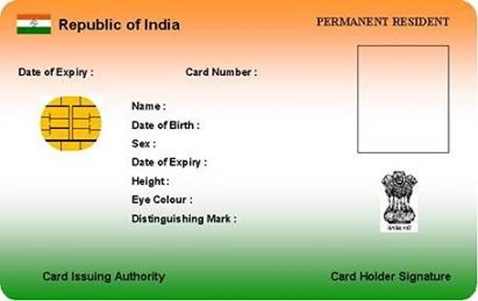 KOCHI: Going against the Supreme Court instruction to withdraw all government orders, the e Kerala State Council of Educational Research and Training (SCERT) have made Aadhaar compulsory for people availing any government services. As per the source, the SCERT has made Unique Identification Number compulsory for appearing the first level of National Talent Search Exam (NTSE), which in result has made thousands of students ineligible for applying, only because they do not have a UID. Organized by the National Council of Educational Research and Training, National Talent Search Examination (NTSE) is a national-level scholarship programme held every year to identify and recognize students with high intellect and academic talent. The scholarship is applicable for students from class 10 to Ph.D level. The minimum eligibility for the National Talent Search Examination (NTSE) examination is Class 10. Students who are planning for the NCERT examination need to qualify the first level, which is the state level talent search exam (STSE) conducted by the SCERT. “Inspite of meeting the other required eligibility criteria; many students are unable to submit the application form as the field where the Aadhaar number needs to be filled is binding. This has made number of students lose the chance to appear for the NTSE exam 2015,” said a student who was willing to apply for this year’s NTSE. In response to the above statement, SCERT liason officer Mala Vanajapathi said, “Though Government and aided school students have a UID/EID number; still there are many students who don’t have any prove to identify their unique ID. This has led to many duplicate applications for last year NTSE.” She further added that the decision was only taken after receiving the approval from the Director of Public Instruction. “The students without the UID can apply for an immediate one and can fill in the temporary number they get in order to appear in the NTSE exam,” said Mala Vanajapathi on her further conversation with the media personnel. « JEE Advanced 2015: Tentative Dates Announced!